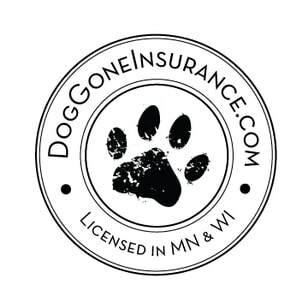 DogGoneInsurance.com is a division of Aspire Insurance Group, Inc. Note: When filling out the form below please make a note in the comments section a phone number to reach you at as well as a little about your situation. This information helps us to better serve you and to cut down on the amount of time quoting takes.